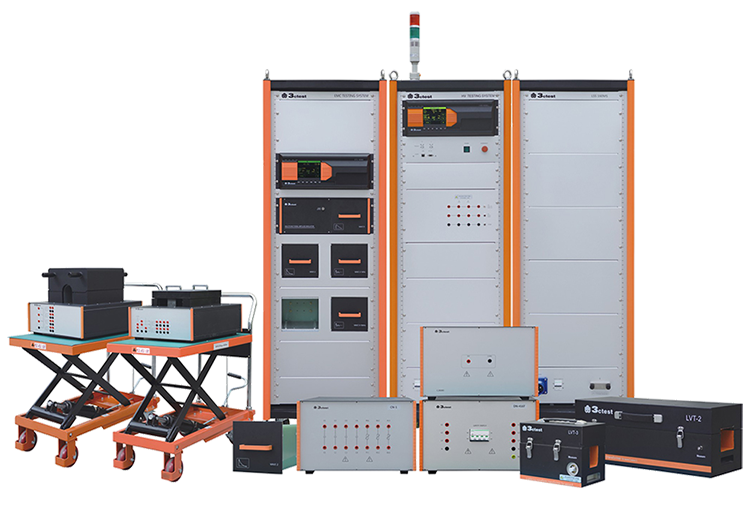 Haefely offers a nice economic solution for the CW power frequency magnetic field test per IEC 61000-4-8. 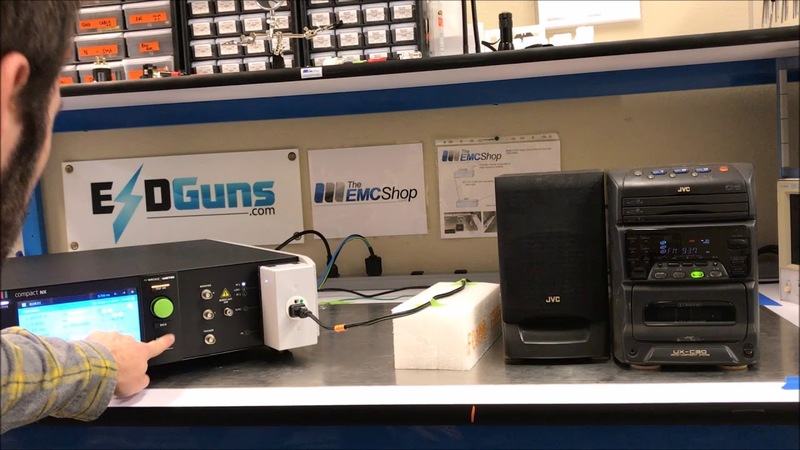 Utilizing the Haefely AXOS paltform, you can generate pulsed magnetic field surges for IEC 61000-4-9 testing. 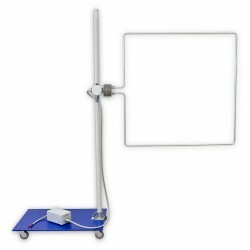 The EMC Shop stocks Haefely magnetic field test systems and has immediate availability for rental or sale requirements. Haefely Magnetic Field Test Systems There is 1 product.